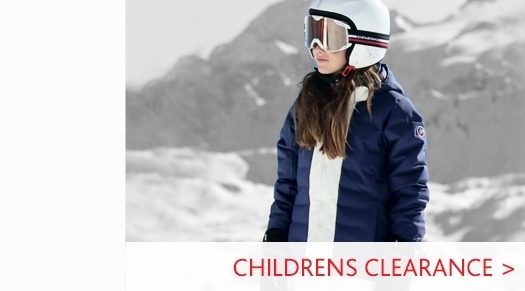 These seamless ladies' 3/4-length tights guarantee an unforgettable skiing experience with their comfort and functionality. 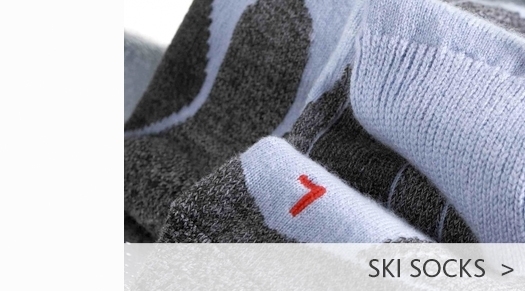 Flex zones guarantee maximum mobility on the slopes. 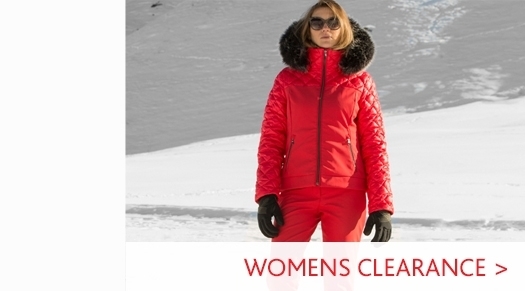 The high-quality fabric structure of these body-hugging trousers cater for an optimum body climate coupled with reliable thermal insulation and rapid drying. 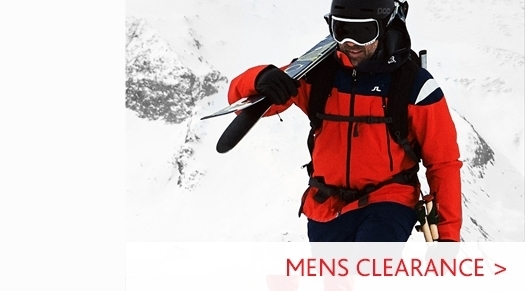 Visit our Falke Mens ski layers department to see our full collection from the brand.